People invest in the stock market to make money. In order to do so, it is important to know how to sell shares of stock. Before you sell your stock, choose which shares to sell. Good reasons to sell a stock are that the company has changed from when you bought it, the stock price has risen significantly but the earnings have not kept pace or because your portfolio needs to be rebalanced. Discount brokers allow investors to sell shares through a web interface. The process will vary slightly depending on your broker. Log into your account and navigate to the "Order Entry" webpage. Select "Sell" and enter the ticker symbol of the stock, enter number of shares and whether you want to enter a "Market" or a "Limit" order. Once you confirm the action, the order will remain active until it is executed or it expires. Most brokerages offer investors the ability to buy or sell shares of stock by telephone. To do this, call the phone number provided by your broker and let them know which shares to sell. 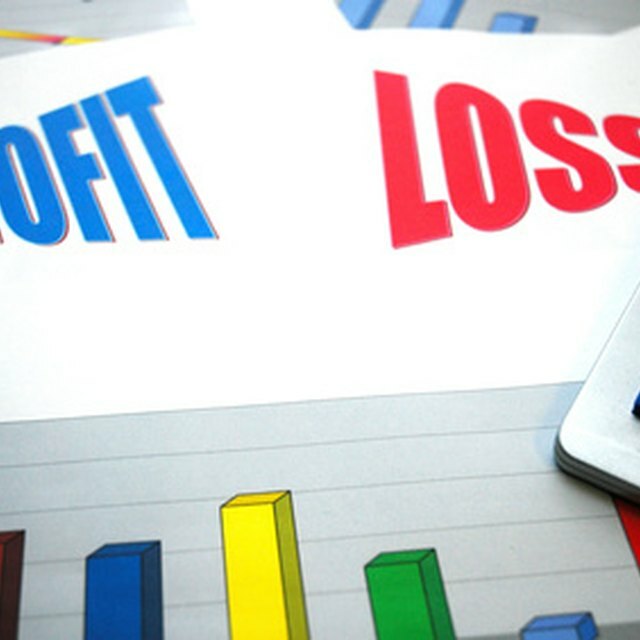 Your profit or loss from a stock sale may be calculated by taking the share price you sold the stock at times the number of shares sold minus the share price you bought them at times the number of shares and subtracting any commission charged by your broker. Glen Kratochvil has been writing technical articles for an Alaskan information technology company since 2005. Kratochvil wrote opinion pieces for the "Daily Nebraskan" campus newspaper while attending the University of Nebraska-Lincoln, where he ultimately received a Bachelor of Science in criminal justice with high distinction in 2004. He writes personal finance and technology-related articles for Demand Studios.